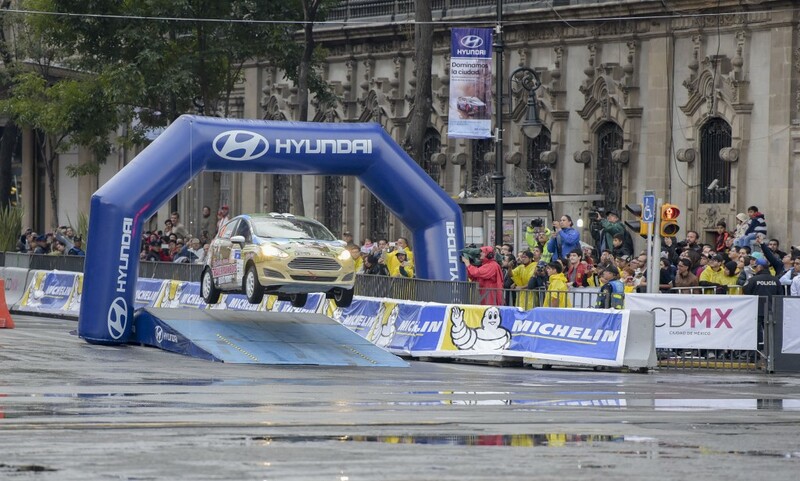 Most rallyists in North America aspire to one day test their mettle at a round of the World Rally Championship. As one of the few places in the world that doesn’t host a round of the premier level of the sport, this idea stays as a dream for many competitors, who may nevertheless go to watch, or volunteer, at a round of the WRC. 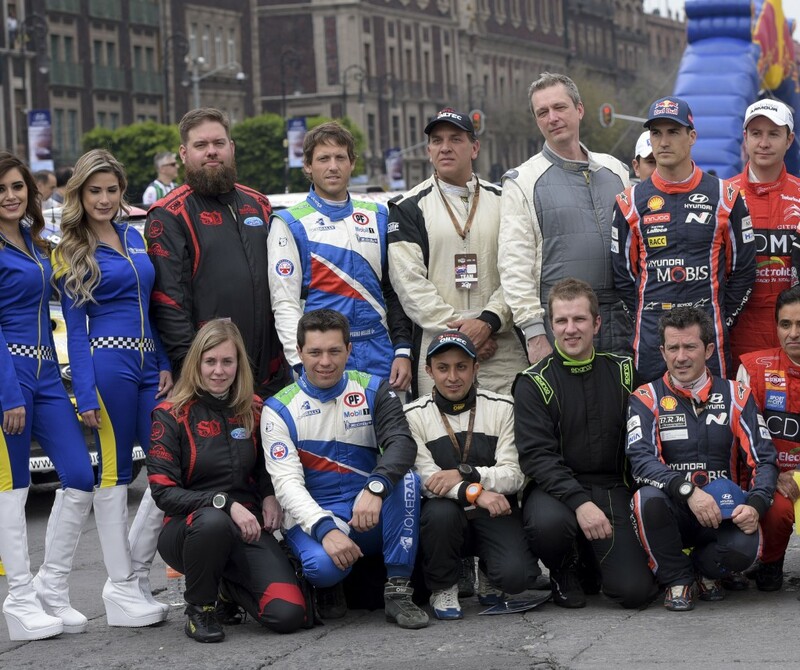 This year, two teams headed south to Mexico to compete at an event that has graced the WRC for over a decade. 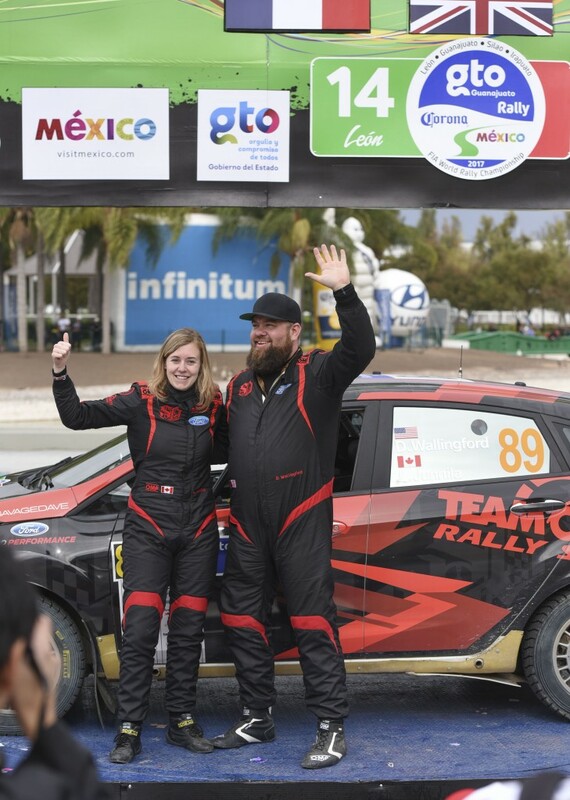 Dave Wallingford and Leanne Junnila, along with Jason Bailey and Shayne Peterson both opted in for a whole new rally experience this winter, heading from the snow and ice of Rallye Perce Neige to the sun and ice-cold drinks of Mexico. 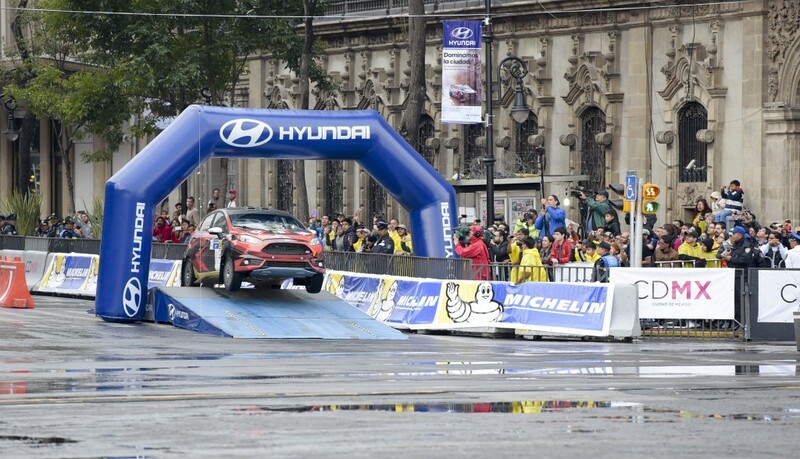 Rally Mexico is characterized by temperatures of over 30 degrees Celsius, and the highest elevations found on any stage road in the WRC, topping out at over 2700 metres. Both sap power from every car in the competition, and the impact was certainly felt in the two wheel drive cars both teams drove at the event. The pair made plans with Team O’Neil, while at the same time, Bailey and Peterson were considering their own run south of the border. “Martin Headland sent me info on an R2 rental package, and it was cheaper than taking my own car,” said Bailey. “So we decided just before Perce Neige to go, but kept it pretty quiet. 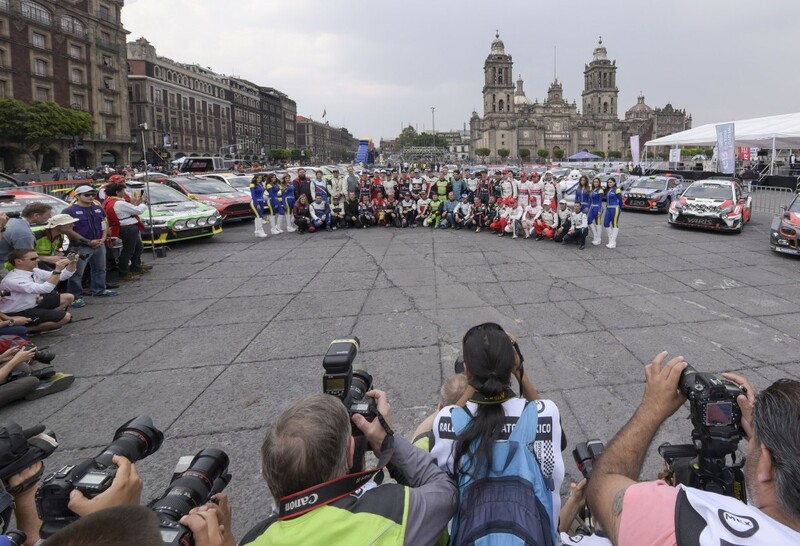 A few short weeks after Perce Neige, the teams arrived in Mexico to start their stage recce. 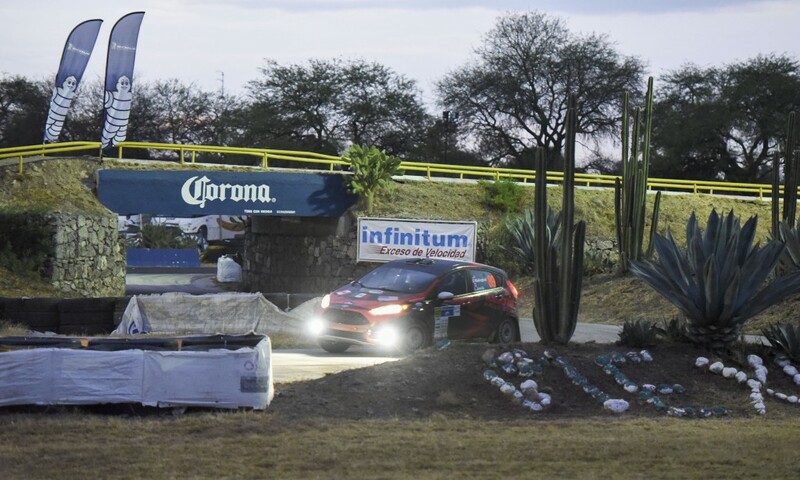 The recce speed limit at Rally Mexico is 90km/h and a few calculations by adept co-drivers illustrate the challenge ahead; to finish all the stages in the time allotted basically meant that maximum was also the minimum speed teams needed to travel. The roads are incredibly tight and technical, with “L1 into R2 into L2” sequences that go on for dozens of kilometres, past cliffs hundreds of feet high, with no chance to catch one’s breath. Both crews were using typical rental cars, and balancing their pace against keeping the car in one piece, a task more challenging than was expected. The team covered every stage once, but were unable to do a second pass on every stage as a result of time lost with the car issues. 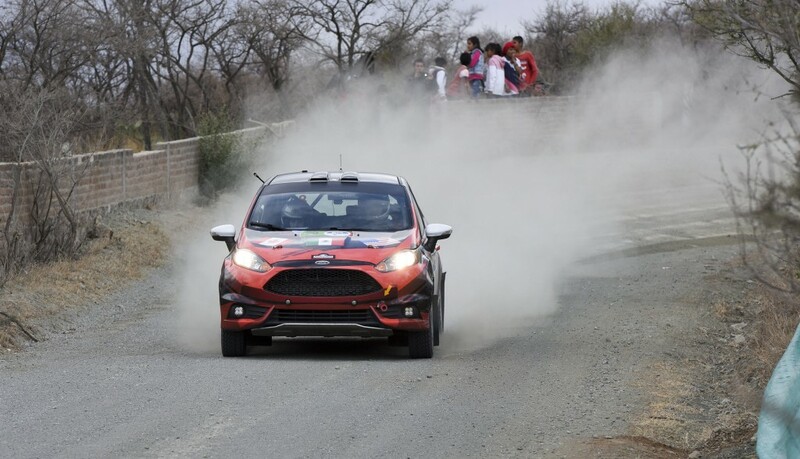 Both teams started the rally with the intention of just getting to the finish, though each team would have troubles in doing so. While the first day went without incident, problems began on the second day for Wallingford and Junnila. 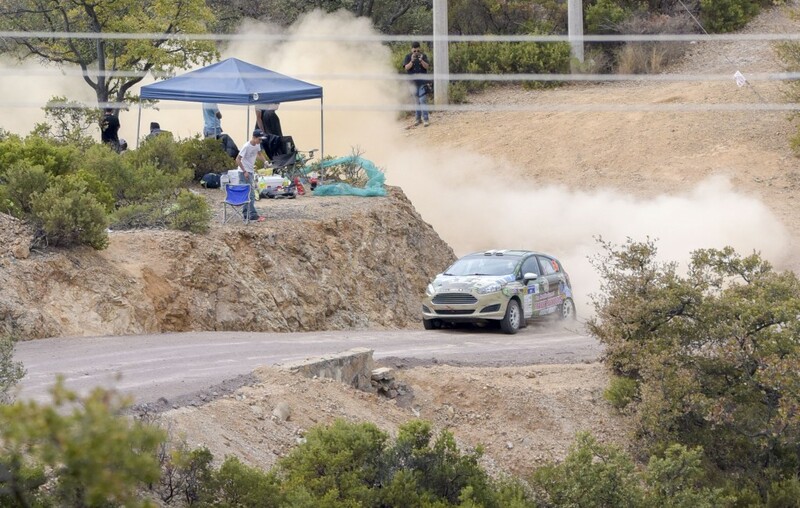 The pair missed two stages and super rallied to start the next day. Meanwhile, Bailey and Peterson were occasionally slipping beyond their “go slow, but smooth” approach. “We went fast enough to be be fun, but fast enough not to get into too much trouble,” said Bailey, who later revealed their biggest moment from the rally. The impact had knocked out the intercom, so Peterson was left to call the notes using hand gestures. Pouring rain had caused the windshield to fog, and the team picked up a flat tire before arriving at the stage finish. “It’s not what I wanted, but I got a good story out of it,” said Bailey. Wallingford and Junnila had their own off road excursion, getting stuck in a ditch. Spectators were quick to push the car back onto the road and when the team returned to service at the end of the day, the service crew had lined up a special celebration. Wallingford’s birthday was the cause, and there was cake, a pinata, and a vocal group of fans singing to help the team celebrate. 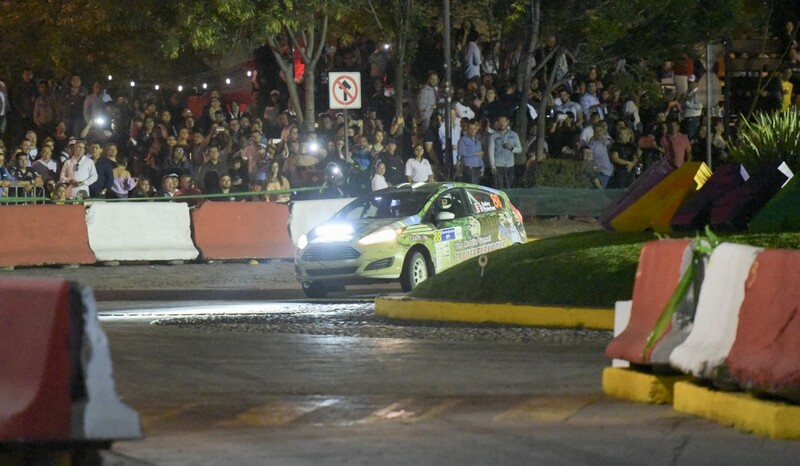 While Wallingford couldn’t particularly recall a favourite stage – “all those tight corners kind of blend together” – Junnila has fond memories of the Autodromo special. The atmosphere at WRC events is special. Fans are rabid, and legends of the sport are accessible. Bailey had an opportunity to talk at a stage start with Sebastien Ogier, and ran into Andreas Mikkelsen at registration. By the final time control, Bailey and Peterson finished 19th overall, winning their class. Wallingford and Junnila, despite having to restart, finished 21st, one spot better than his last place expectations. Neither team has made firm plans to race another WRC event, but both have stated they’d like to try their hand at the premier level of the sport again. In the meantime, they’ll have to satisfy their ambitions at the upcoming Rocky Mountain Rally, May 27-28, in Invermere, B.C.